Plan to expand your business in Japan? Yahoo! 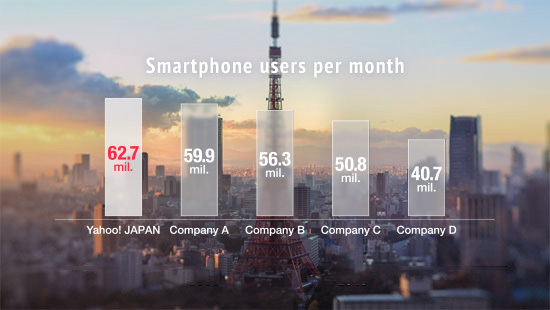 JAPAN delivers various advertising solutions to build your brand presence and provide the reach you want. 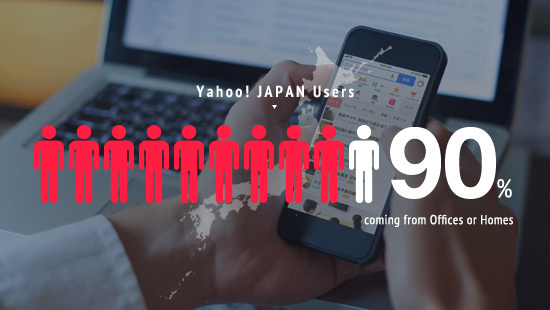 Able to reach 81% of entire Japanese internet users. 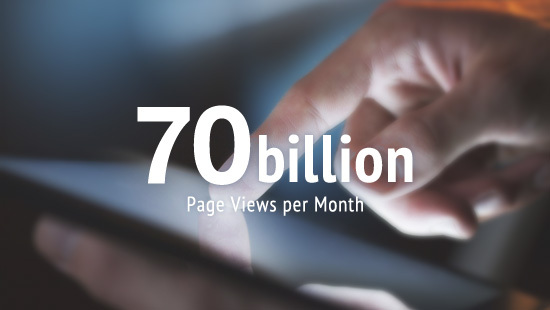 Generates 2.1 billion page views per day and 65 billion page views per month. First choice of ad placement for marketers – the number of advertisers has grown 150% in last 7 years. 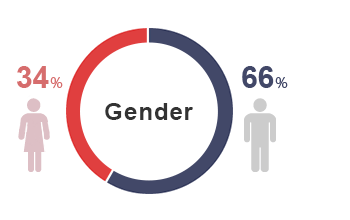 Attract wide-range of users by gender, age and occupation. Reach to people who matter to your business, delivering the right message. 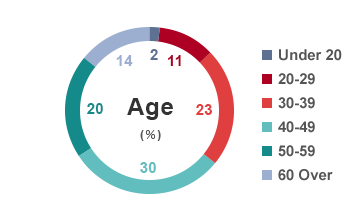 *All figures are based on the number of unique browsers with Yahoo! JAPAN user ID. Offers a variety of custom solutions to build your brand, driving the response you want. Advertising that triggers the user's action. Advertising that remains in user's memory. * Unauthorized copying and replication of the contents of this site, text and images are strictly prohibited.